This rather well-known free energiser can be used as a logic puzzle and problem solving activity to help refocus participants or as a part of a wider problem solving training course. It is also a good activity to use for a two-day training course where participants are asked to resolve the puzzle ready for the next day. This encourages them to communicate with each other outside of the classroom. A set of instructions for the free energiser, ‘Who Owns the Zebra’ can be downloaded from the link at the bottom of this page. You can also follow the notes for the energiser below. A set of instructions for each participant. Explain to the participants that you will be giving them a set of instructions to help solve a logic and problem solving puzzle. These two answers can be deduced by using the provided data to establish a complete solution to all the information. The participants task is to resolve the puzzle in as quick a time as possible. Discuss how the participants approached the problem, what worked, what didn’t work and what they might do differently next time. Was there a strategy? What was it? Did it work? If one person or group of people found the task easier than others, discuss why this might be and what lessons could be learned. Use your powers of deduction to answer the questions at the bottom of this page. The clues supplied give you all the information you require to solve the puzzle and you only need to use logic to do so. The list below gives you information about a little street in England. There are five houses in a row in this little street. Each one of the houses has a different door colour and behind each of these doors lives a person of a different nationality. Every one of these people has a different pet, enjoys a different drink and works in a different profession. 1. The Englishwoman lives in the red house. 5. The green house is immediately to the right of the Ivory house. 6. The engineer owns the snail. 7. The diplomat lives in the yellow house. 10. The doctor lives next to the owner of the fox. 11. The diplomat lives next to the owner of the horse. 12. The teacher drinks orange juice. 13. The carpenter is Japanese. 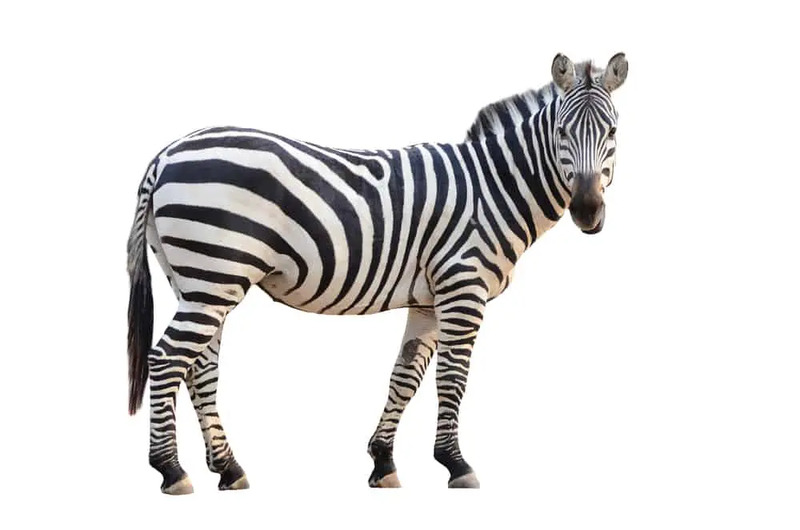 Question: Who owns the zebra? And Who drinks the water? In order to solve this puzzle, it is useful to order the information that you are provided with. You can start first by numbering the houses from left to right. We know that the Englishwoman lives in the red house, so we can transfer that data to our chart. We also know that the Spaniard owns a dog, so again we can add that data. The Japanese person owns the zebra and the water is drunk by the Norwegian. This free energiser is great for use as a stand-alone logic puzzle, or it can be included in a wider problem solving training course.